PROTEX will headline the Flamin’ Go Beach Festival in Almeria, Spain! 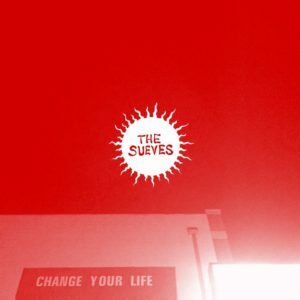 This music festival will take place from April 26 – 28, also appearing are THE PEAWEES and THE CAVEMEN, along with loads of other amazing and wild bands from Spain, plus the usual DJ extravaganza! 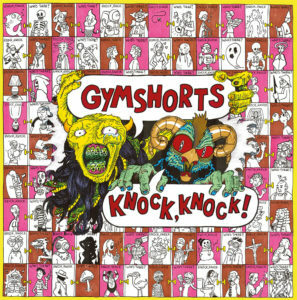 GYMSHORTS – KNOCK KNOCK LP OUT NOW! 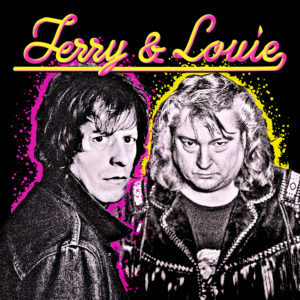 ORDER THIS ALBUM ON LPSTREAM THIS ALBUM ON SPOTIFY Formed from the ashes of one the most tragic and beloved Punkbands in recent memory, The Exploding Hearts, they are “Terry & Louie” AKA Terry Six and King Louie Bankston. And they are back! 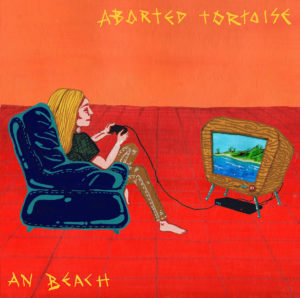 And with a brand new fulllength album entitled “… A Thousand Guitars”…. 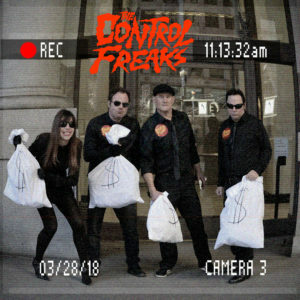 CONTROL FREAKS NEW SINGLE OUT NOW! 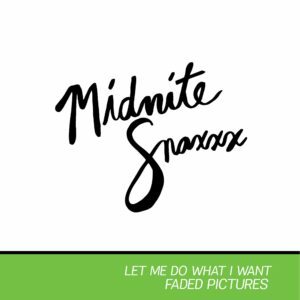 MIDNITE SNAXXX SINGLE OUT NOW! 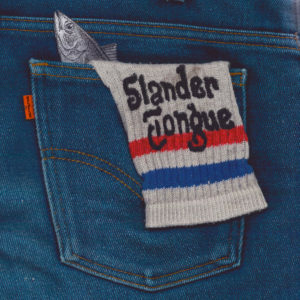 SLANDER TONGUE ON TOUR SOON! GYMSHORTS present their new video of the upcoming full lenght on Bachelor Records. 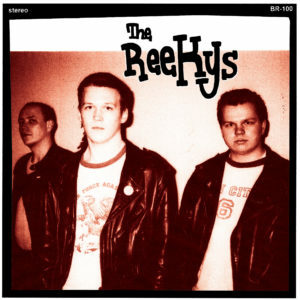 The video has been done by Jamie Loftus. (Follow her!!!) 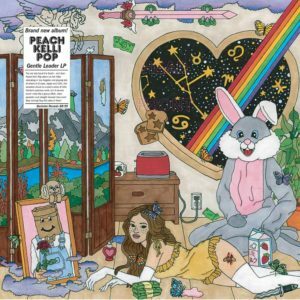 The album called “Knock Knock” will be out on August 25, 2018, and there are two labels in the USA who will also release it, Wallflower Records and of course Burger Records….